British low-cost airline easyJet on July 18 upgraded its full-year guidance for 2018, forecasting pre-tax profit would rise by as much as 45 percent. EasyJet, which is Europe’s no. 2 budget airline by passenger numbers behind Ryanair, said it expected pre-tax profit of between 550 million pounds and 590 million pounds for the 12 months to Sept. 30, 2018. That compared with the 408 million pounds it made in 2017 and was higher than the range of 530 million to 580 million pounds forecast in May. 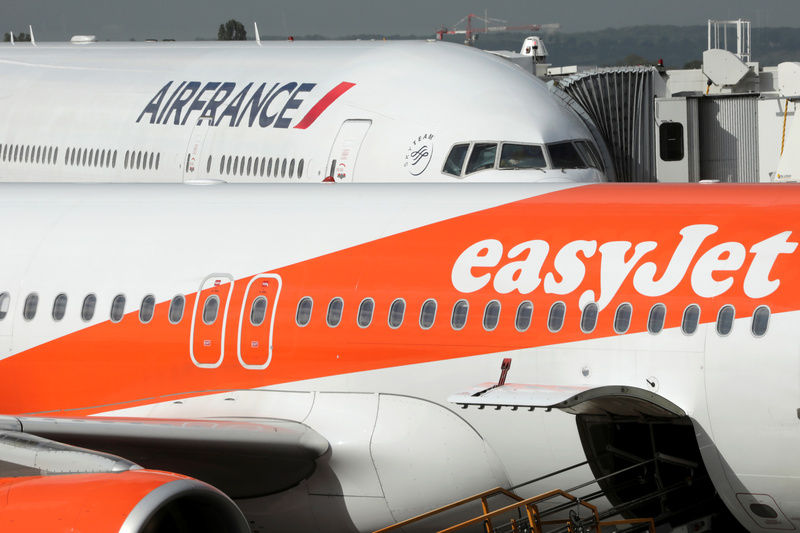 EasyJet cancelled 2,606 flights due to industrial action, air traffic control restrictions and weather issues in its third quarter, which ended on June 30. That was up from 314 cancellations in the same period last year. EasyJet Chief Executive Johan Lundgren said the airline planned to complain to the European Commission about the air traffic strikes. EasyJet shares were up 2.8 percent to 1.70 pounds at 0825 GMT on July 18.